Effective today, Virgin Mobile is launching a new free 6PM early evenings promotion. 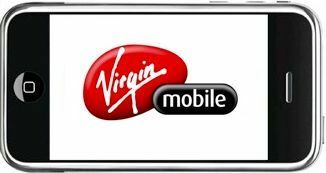 As it stands, plans from Virgin Mobile already start their evenings at 7PM, so this promotion will give you an extra hour of free local talking at no cost. Normally to start your evenings earlier than 7PM, users are required to pay $7/month for 5PM. The 6PM evenings will start immediately upon activation. For existing customers, Virgin does not indicate if you are eligible but it doesn’t hurt to call and ask. The promotional offer has no end date but is for a “limited time”.